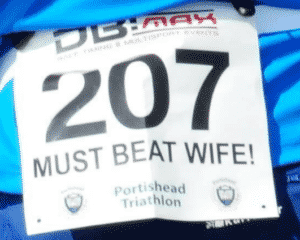 Get your name on your bib at the Chilly! The Castle Combe Chilly Duathlon and 10k are just under 2 weeks away folks! If you want your name on your race bib on event day, you need to get your entry in by 12 noon on Thursday 9th February. To enter, please click on the links below. Full race details on the Castle Combe Chilly Duathlon can be found clicking HERE and details of the Castle Combe Chilly 10k are available HERE.